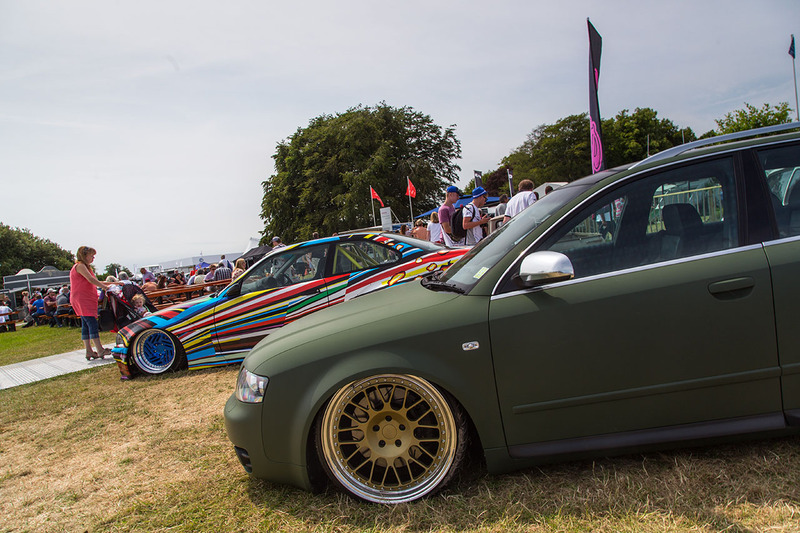 Air Lift Performance Debut New Look S4 at Goodwood Festival of Speed! Just a few weeks ago, the Air Lift x Players S4 sported a matt yellow 3M wrap at Players Classic. Everyone knows you can’t wear the same dress to an event twice, so in preparation for our return to Goodwood for the Festival of Speed the S4 was transformed! Our friends at JD Wraps applied a fresh Matt Olive Green 3M vinyl wrap which compliments the refinished Gold Rotiform SJC wheels perfectly. This is our favourite look for the big V8 wagon and you should hear it in person! A thunderous rumble compared to the earlier V6 bi-turbo S4s. 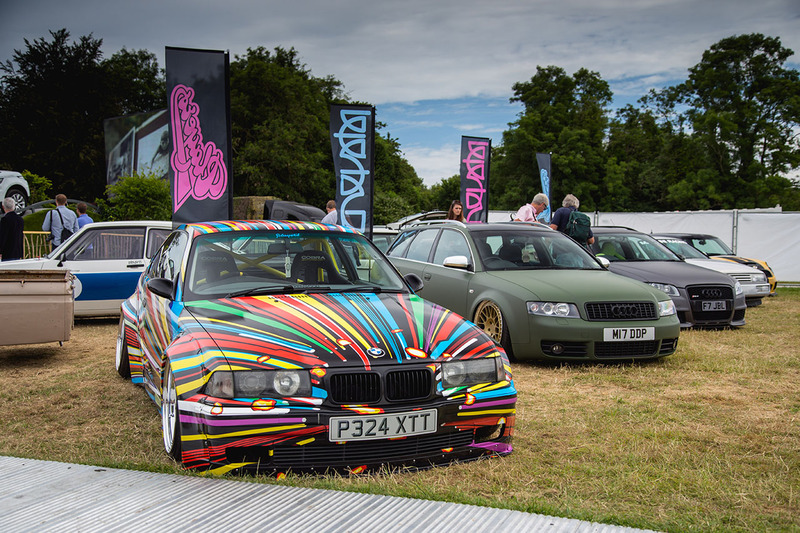 Taking pride of place on the Players x Air Lift stand next to the BMW Art Car, we’re super happy with how it turned out!